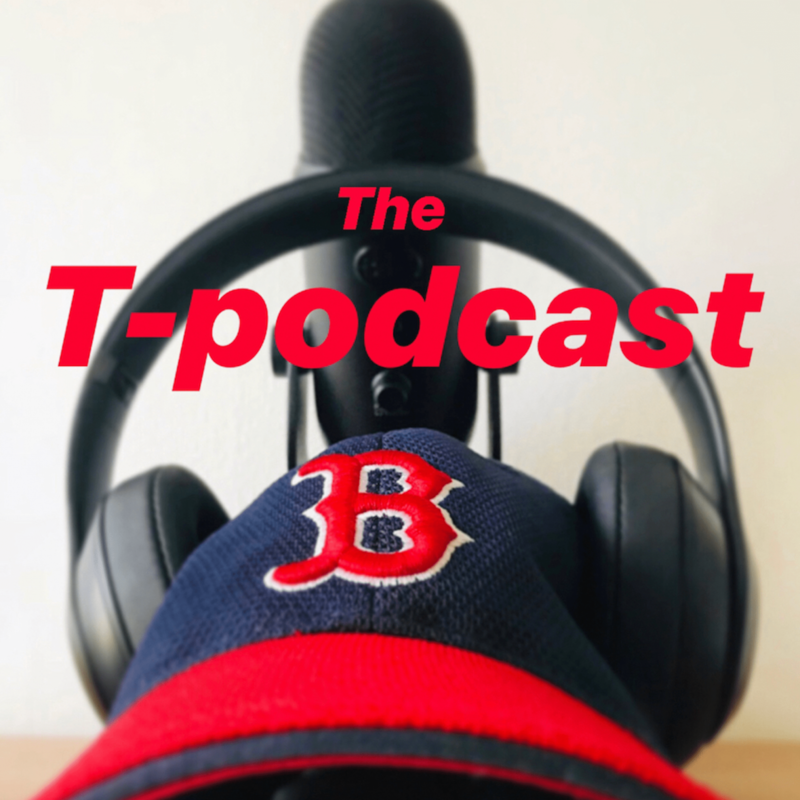 The T-podcast: Leave Bert & Ernie Alone, Bill Cosby! My take on Tom Brady and Conor McGregor…AKA The Two GOATs. ALSO ON iTUNES!!! My extremely honest take on Donald Trump, Colin Kaepernick, Nike and the “kneeling” debate! ALSO ON iTUNES!! !